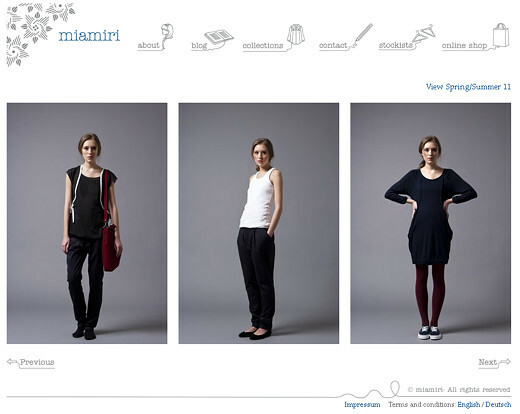 Today I introduce a very lovely ladies’ clothing brand. 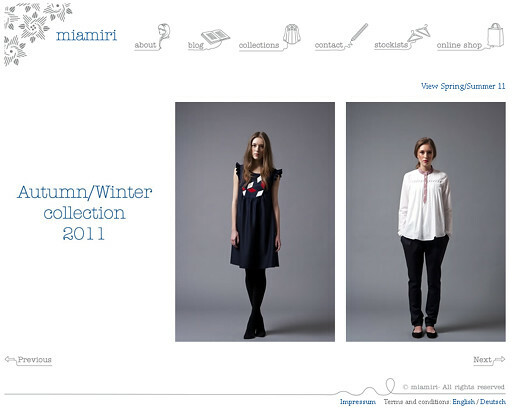 It is a German brand called “miamiri”. Their items are now available in Tokyo at ISETAN and Desperado. Both of those stores carry some very edgy and unique clothing, I am a huge fan! Apparently you can purchase from their online store as well. *sigh* I want one of those coats so much!